July 18, 2018, marks the 100-year anniversary of the birth of Nelson Mandela, South Africa’s famed anti-apartheid revolutionary and former president. Mandela was South Africa’s first black head of state, and his administration was instrumental in dismantling apartheid and racial segregation in South Africa. Throughout the course of his life, he was jailed several times and cast as a dangerous, radical revolutionary. Despite the adversity he faced, Mandela was praised internationally for his activism and is now remembered as a symbol of democracy and social justice. In South Africa, he is commonly referred to as the “Father of the Nation.” What better way to celebrate Mandela’s centenary than by learning about the sites most closely connected to him? Here are five incredibly moving experiences you need to have in South Africa to learn more about Nelson Mandela and the anti-apartheid revolution. Only accessible by ferry from Cape Town, Robben Island is where Mandela spent 18 out of 27 years in prison. He was jailed in 1964 for his anti-apartheid views. 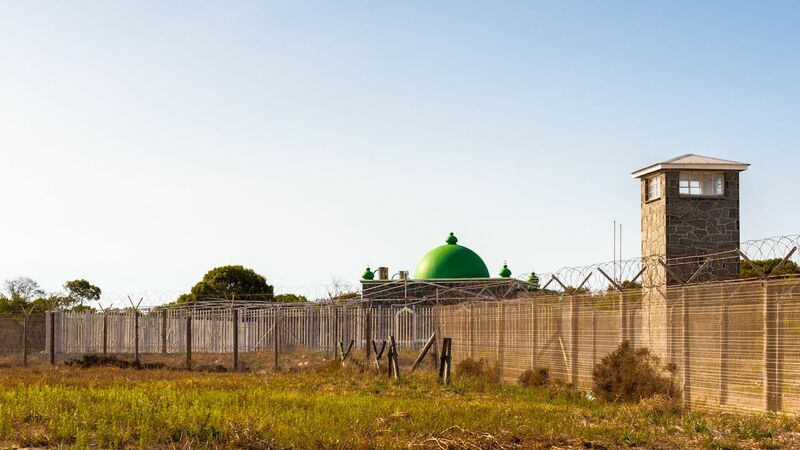 You can take a tour of Robben Island that includes a viewing of Mandela’s prison cell, a seven-foot-by-nine-foot room where a bulb burned night and day during the 18 years of his imprisonment. You will also be able to tour the other facilities that illuminate the island’s 500-year history. This farm in Johannesburg’s suburb of Rivonia was a place of refuge for African National Congress leaders during the rule of the apartheid government. Mandela went into hiding here by posing as a farm worker, and security police raided the farm in 1963, arresting several leaders. At the time of the raid, Mandela was already serving a prison sentence though he was brought to trial nonetheless for his connection to Liliesleaf. You can take a guided tour of the farm; bookings should be made in advance. This area is where, in 1952, Mandela’s 27-year imprisonment began. In the KwaZulu-Natal province, near the town of Howick, Mandela was pulled over by police, and although he pretended to be a chauffeur, he was arrested nonetheless. 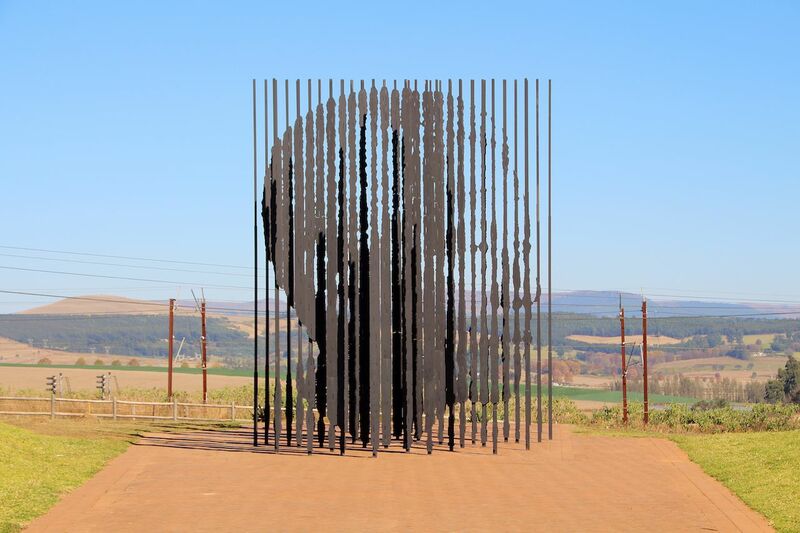 The site is now marked by a pathway lined with plaques of historic dates and facts — all leading to a unique facial statue of Mandela. 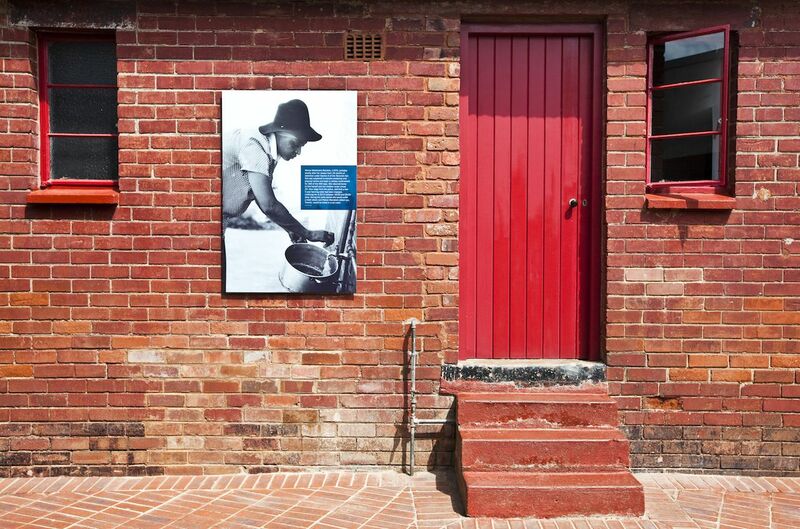 Once the private home of Mandela and his first (and later second) wife, the Mandela House is located on Vilakazi Street in Soweto, a township in Johannesburg. He spent little time there, however, as he was always on the run. Upon his release from Robben Island, Mandela returned to the house in 1990, and his family resided here until the mid-1990s when it was turned into a public heritage site. The house has many personal artifacts from the family’s daily life in addition to Mandela’s many honorary degrees and gifts from significant people around the world. To truly understand Mandela’s life’s work, and what South Africa was like during the system of apartheid, the Apartheid Museum in Johannesburg is the perfect educational tool. 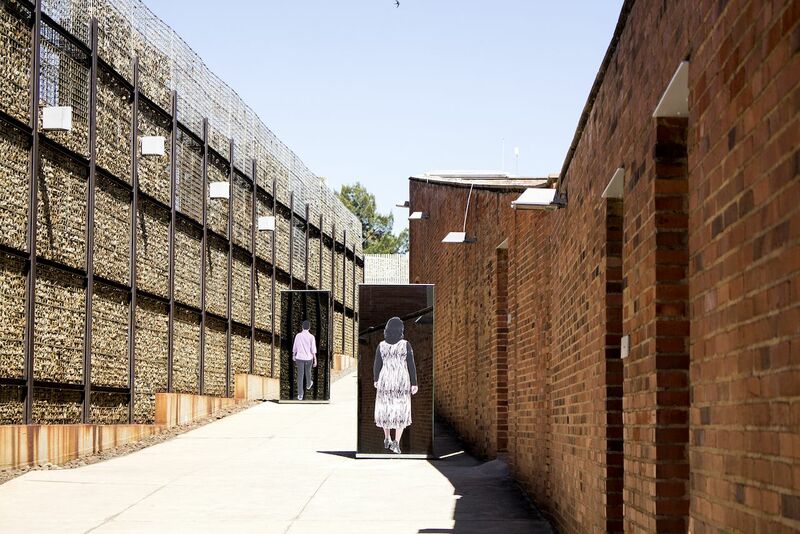 Over 20 exhibits give visitors a window into the racial discrimination of 20th-century South Africa, including films, artifacts, photographs, and displayed texts of personal narratives. Of course, Mandela himself features prominently in the museum. If you really want a comprehensive tour of all the sites connected to Mandela, South African Tourism and the Nelson Mandela Foundation have developed an app called Madiba’s Journey. The app lists 100 locations around South Africa tied to Mandela, which are accessible to the general public.